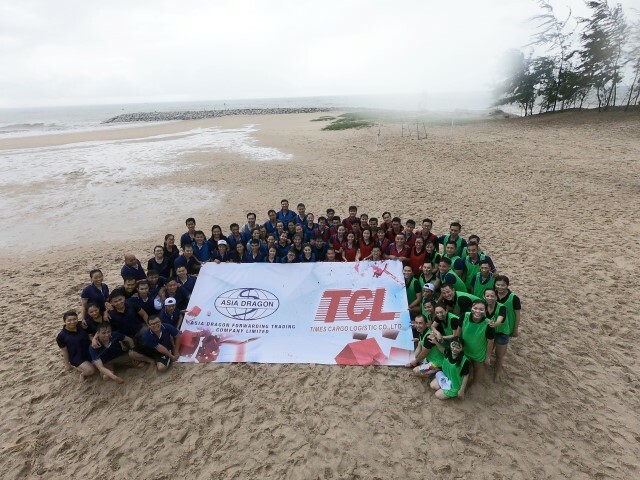 TCL with The 10th WCA Worldwide Conference. 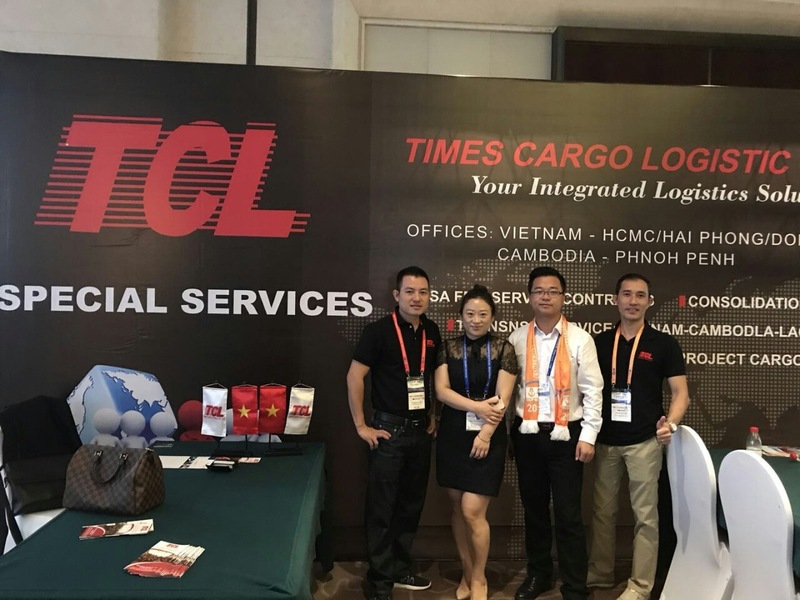 The 8th Global Freight Forwarders Conference 2018. 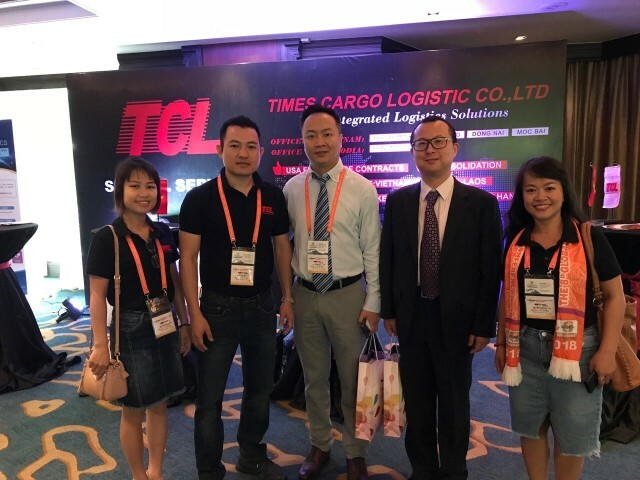 The 7th Global Freight Forwarders Conference 2017 was held in Ningbo, China from 20th to 22nd Sep. 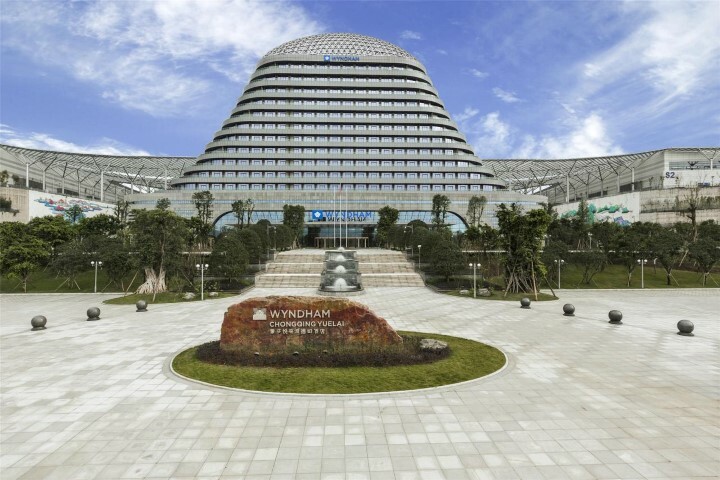 This conference attracts more than 500 companies, 700 persons from worldwide. 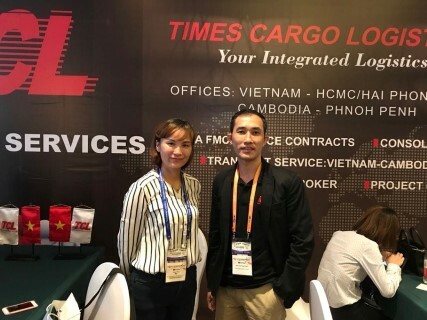 It is annual conferences, organized by JC Trans, twice a year to set up the flat form for all global freight forwarders/ logistic company to connect together. 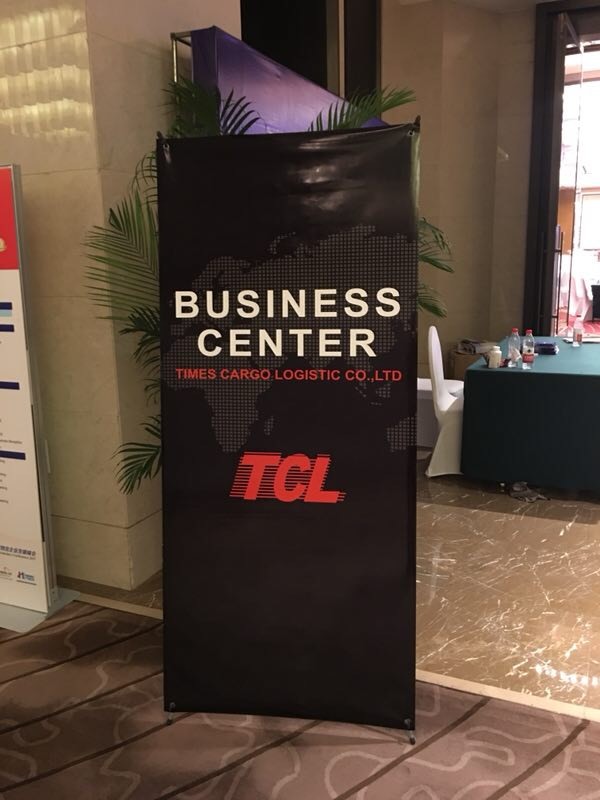 Times Cargo Logistic Co., Ltd has been GCP member for many years and we also sponsor for Business Center placed at entry door that highly appreciated by participants. 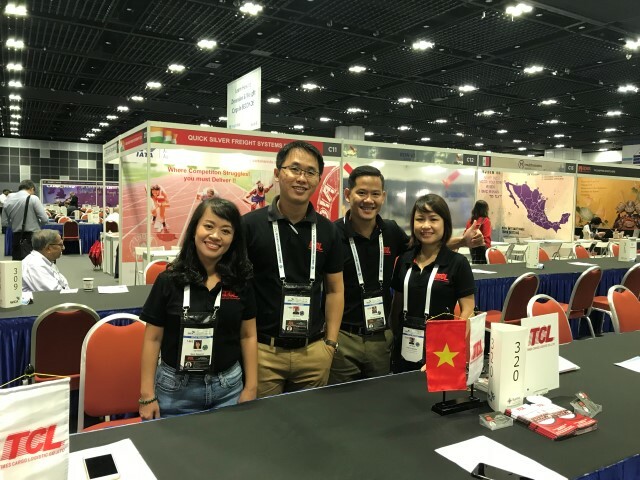 During 3 days, our representatives have chance to meet our partners, brand our logistic services to them in aim seeking new opportunity of cooperation & building up stronger and closer relationship with existing partners. 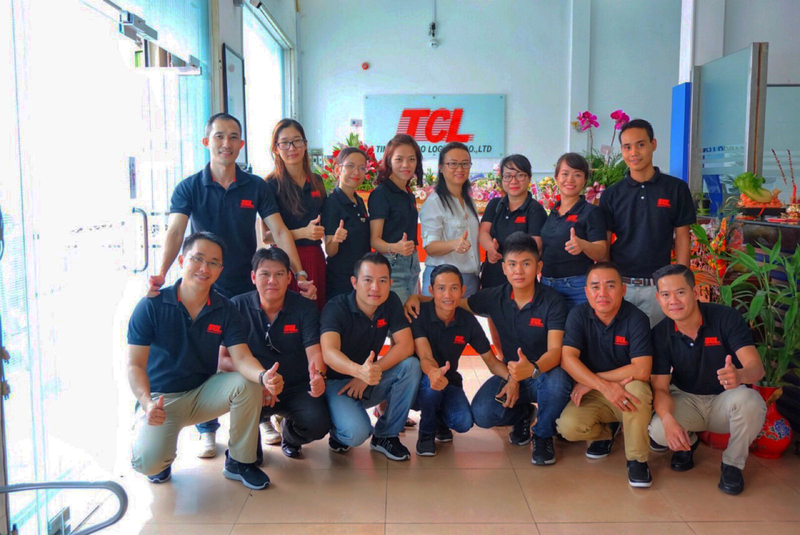 Also taking this chance, we introduce the new launched service- Master Consolidation from Ho Chi Minh to Indonesia, Rotterdam, UK, Singapore, Manila, Shanghai....to our partners. 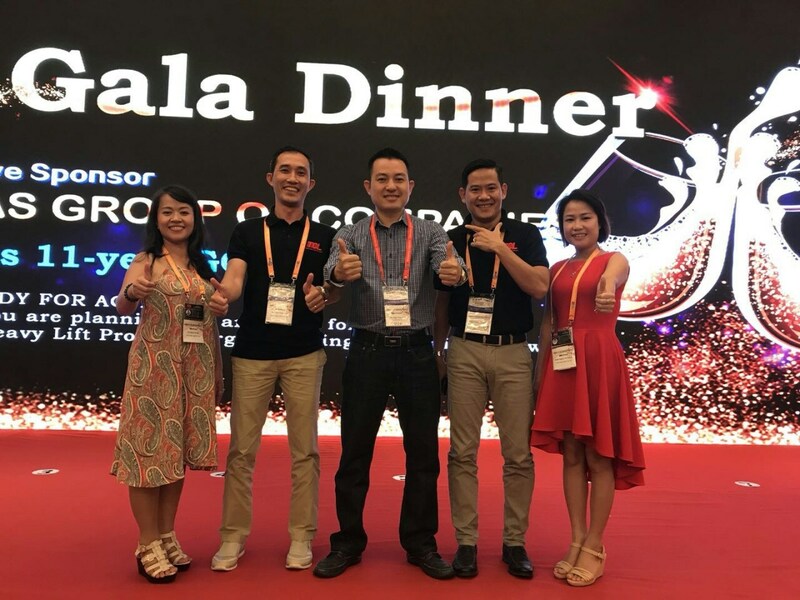 Others are also interested in seeking cooperation opportunity by sending some inquiries from/to Vietnam though they have current partners in Vietnam now.